UPSC CISF AC(EXE) LDC Exam 2019 official question paper pdf download, will helpful candidates preparing for the same. 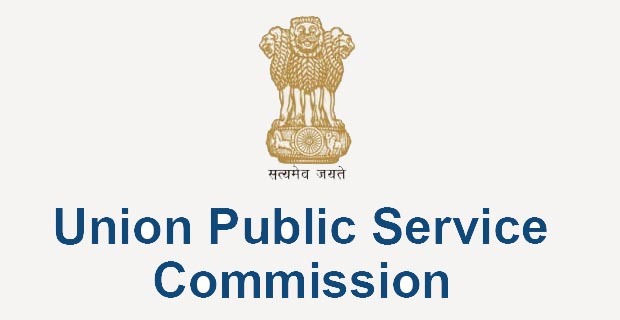 UPSC CISF AC(EXE) LDCE-2019 Question papers: Union Public Service Commission conducted UPSC CISF AC(EXE) LDCE Exam on March 3rd, 2019. You can now download Question Papers of UPSC CISF AC(EXE) LDC Exam 2019 from the links given below.